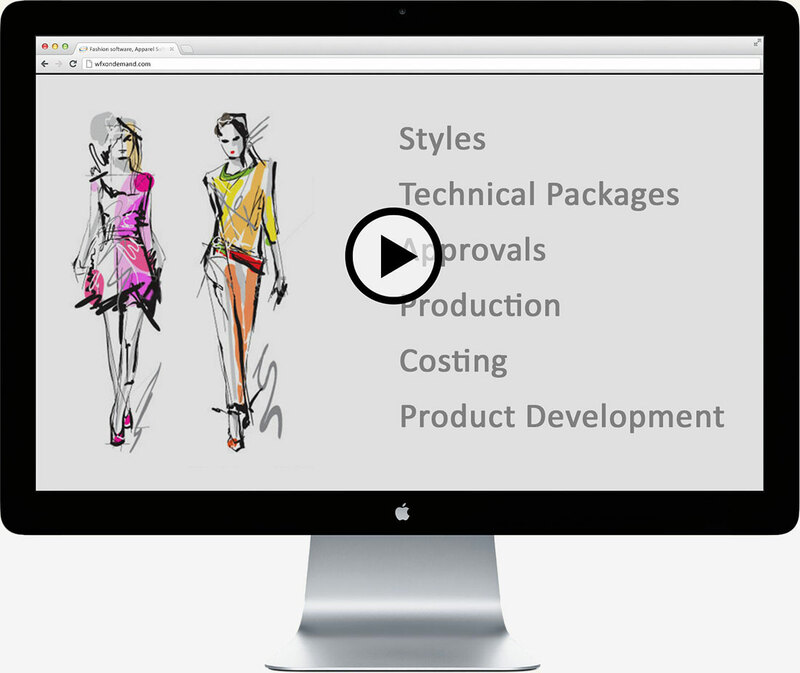 WFX WebPDM is Product Data Management software for Fashion Apparel, Footwear, Accessories and related Industries. Manage and share all product related information. Cloud makes PLM software easy. Open a browser, log in and start using it. You don't need complicated software, hardware or a large IT budget. Spend 3 minutes to learn how PLM can save your business time and money. Get out of messy spreadsheets and confusing email threads. "WFX is enabling Forever New to expand internationally and streamline processes for enterprise scalability." "WFX is our core product management tool and much better than our old excel-based process." "We have really leveraged online supplier collaboration and simplified communication with WFX's support." Leverage the power of a vast pool of resources. WFX apparel PLM solution is truly cloud-based so you can reap the same benefits enjoyed by large enterprises. 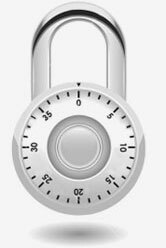 We provide you with state-of-the-art physical and digital internet security to assure complete protection of your data. We service fashion and apparel businesses from around the globe and provide 24/7 support for all customers. Experience fanatical customer service that you won't believe! WHITEPAPER Please take 30 seconds to complete the form below and click submit. Download will start automatically.